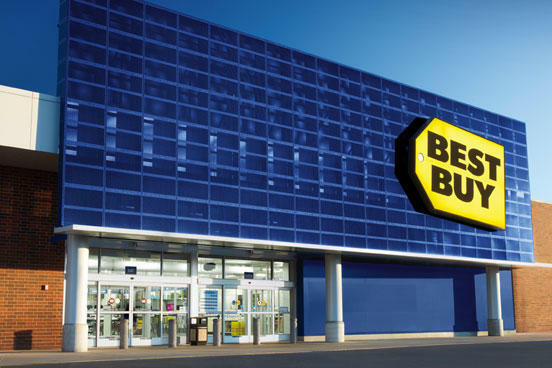 At Best Buy Hammond, we specialize in helping you find the best technology to fit the way you live. 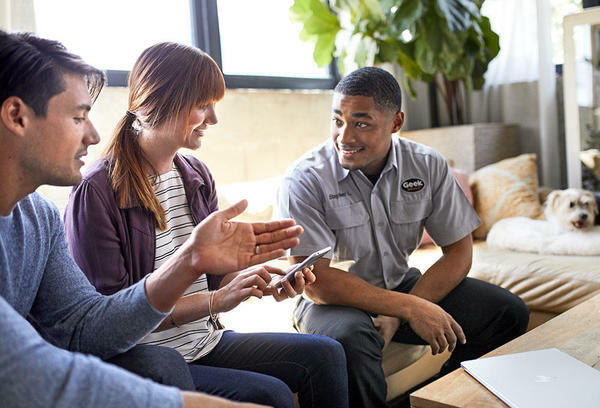 Together, we can transform your living space with the latest HDTVs, computers, smart home technology, and gaming consoles like Xbox One, PlayStation 4 and Nintendo Switch. We can walk you through updating your appliances with cutting-edge refrigerators, ovens, washers and dryers. We’ll also show you how to make the most of your active lifestyle with our huge selection of smartphones, tablets and wearable technology. 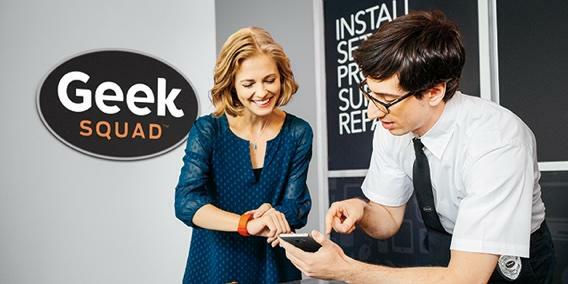 At Best Buy Hammond, we’ll keep your devices running smoothly with the full range of expert services from Geek Squad®. 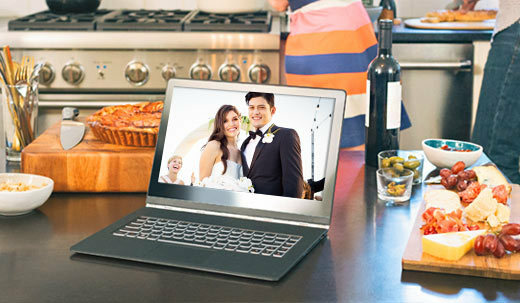 We’re here to help, so visit us at 2020 Hammond Square Dr in Hammond, LA to find the perfect new camera, laptop, Blu-ray player, smart lighting or activity tracker today. Can't make it to the store? 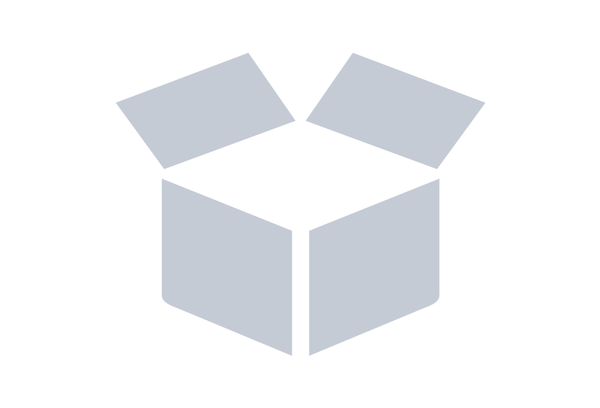 Don't worry, shop popular categories online.